The newly elected president of Akwa Ibom State in River State, Evangelist Bassey Ekpima has lauded the Annang Community that is Annang based Unity Development Association (ABUDH) in Rivers State for her 30th years anniversary. Evang. 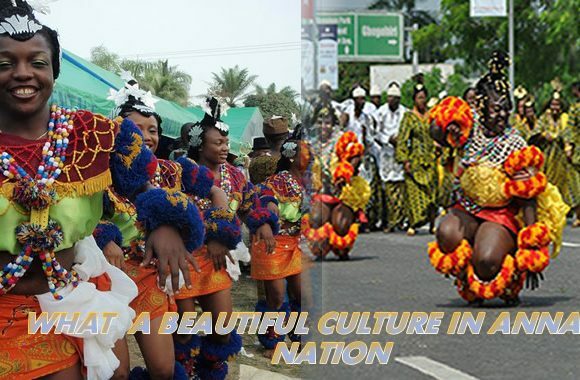 Ekpima, praised Annang People because they have exhibited the character of Akwa Ibom good Ambassadors in Rivers State. He stated that since the formation of Annang Based Unity Development Association (ABUDA) in Rivers State, the people of Annang have been living well with the people of Rivers State without any crisis. The president of Akwa Ibom Community in Rivers also advised the entire Akwa Ibom people, residing in Rivers State to emulate the peaceful nature and development spirit of Annang people, saying that he will use his position to bring love, unity and development among the people of Akwa Ibom in Rivers State.